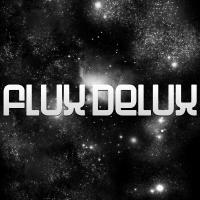 Flux Delux has now been operating since 2004 releasing track after track of quality dance music that has graced the playlists of worlds best. After its launch the label rapidly gained a reputation for unashamedly big room sounds and high quality productions. 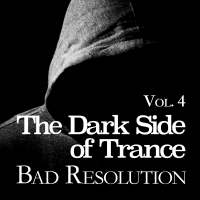 Artists including Woody van Eyden, Thomas Datt, Ben Gold, Aly and Fila, Graham Gold to name just a few have all released original or remixed tracks for the label giving it a pedigree that is second to none. 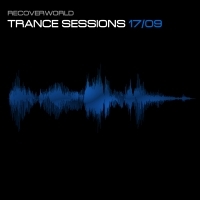 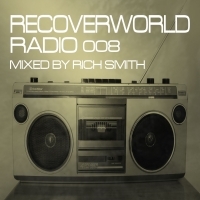 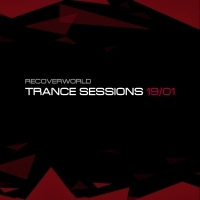 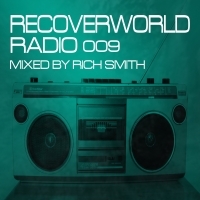 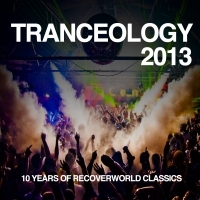 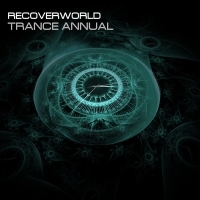 The label now produces as many albums as it does singles including large scale collections such as the Recoverworld Trance and Underground Anthems series.